THANK YOU!!! WE DID IT!! We raised $150,997 for Chabad Lubavitch of the Panhandle - Tallahassee! Thank you to our generous Matchers for making this a possibility, and a HUGE thank you goes to YOU for seizing the opportunity to do good. The Yearend Giving Challenge is on! For the next 36 HOURS ONLY, every dollar you give will be matched by our generous benefactors, to help us reach our goal of $150,000 DOLLARS. Every dollar you donate is TRIPLED! That means that for every dollar that you give, Chabad will receive $3! Support Jewish Life in the Panhandle - Tallahassee and FSU! Since 2000, Rabbi Schneur and Chanie Oirechman and the Chabad community have invigorated Tallahassee with vibrant Jewish life and Pride. Chabad is a home away from home for over 4500 Jewish students at Florida State University, Tallahassee Community College and at the Florida's Capital. 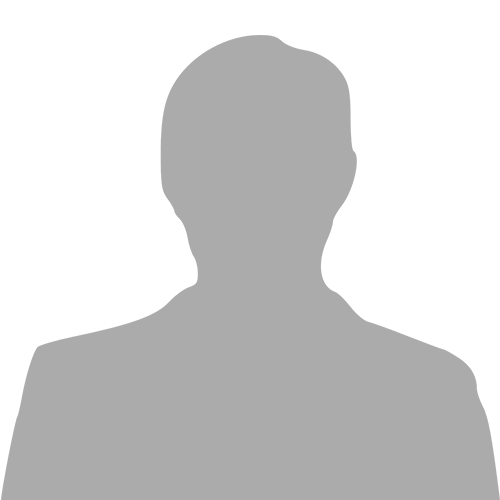 Chabad is a non-profit corporation and federally approved 501(c) (3) organization. All donations are tax deductible. 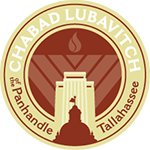 I would like to receive news and updates from Chabad Lubavitch of the Panhandle - Tallahassee by email.